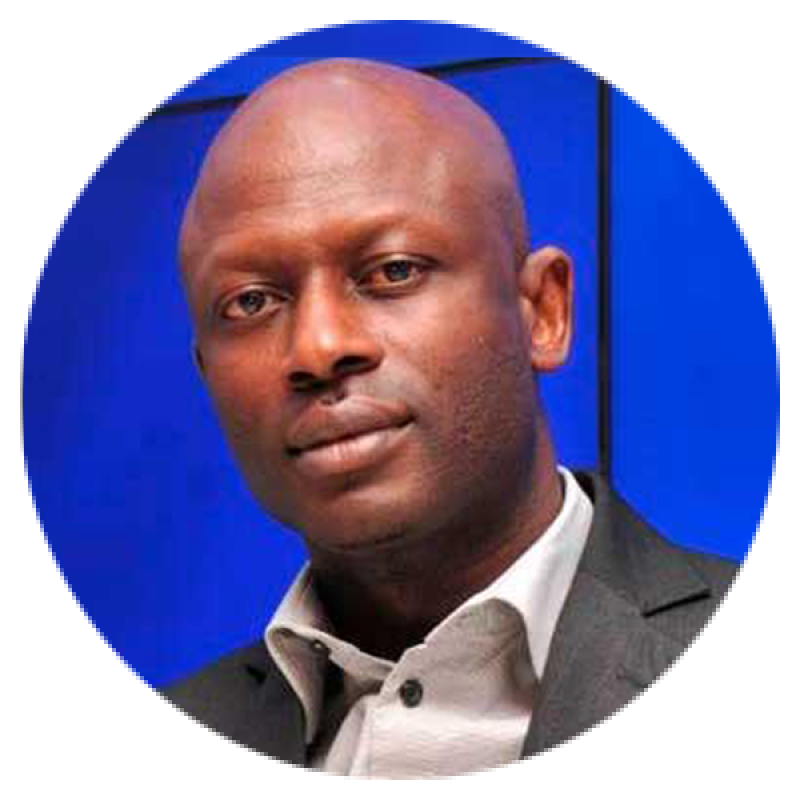 Lucien Ndong serves as Tech Care for All’s (TC4A), West Africa Chief Executive Officer. He brings to TC4A West Africa hub his passion, his commitment, his experience of promoting sustainability and community development trough social projects related to health or education. partnership and communications policy of this organization set up by President Barack Obama and aimed at promoting leadership of African young men and women. From 2008 – 2016, Lucien worked as CSR and Public Relations Manager at Tigo Senegal- Millicom’s subsidiary. He successfully led Tigo stakeholders and sustainability’s strategy through education, health and e-health projects with a high social impact.